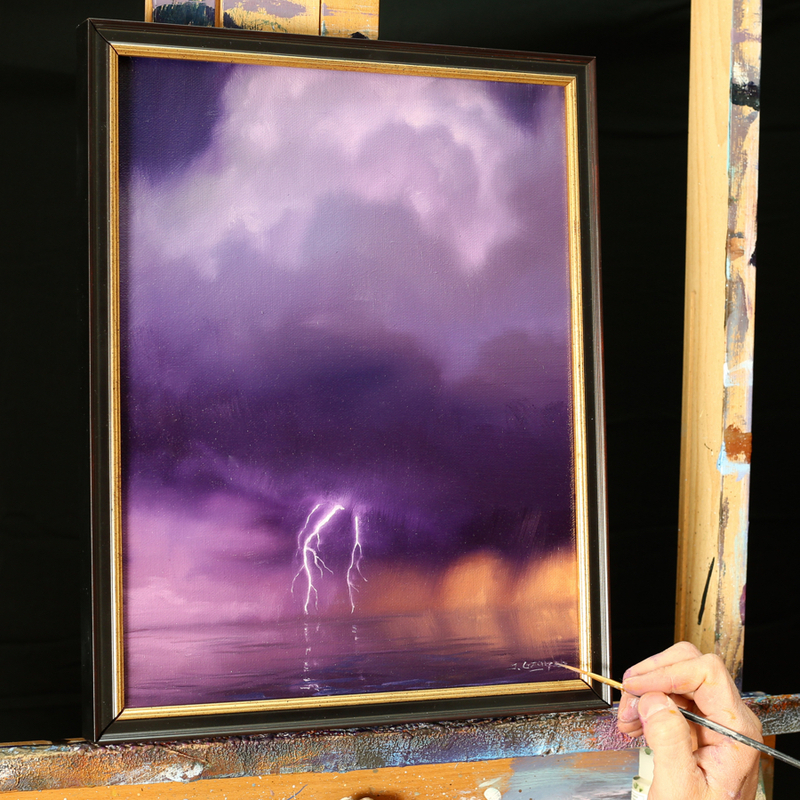 Ever wanted to learn how to paint lightning? Today is the day! Start your lightning painting journey with me. This is the first lesson in oil on lightning, and I will continue to build on the technique with larger more difficult paintings. This is a great place to start to get your skills down to paint lightning.